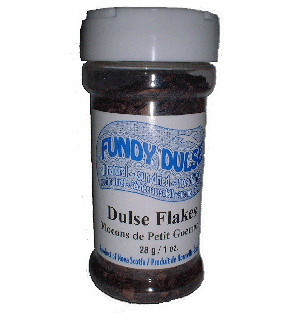 Welcome to Fundy Dulse! We take pride in our products. 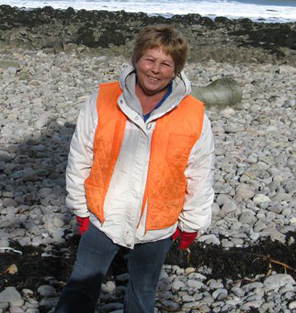 We work very hard to satisfy our customers. 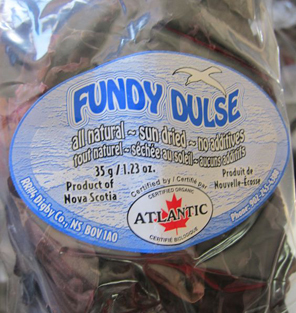 Our dulse grows in the Bay of Fundy in Digby County, Nova Scotia.